We are taking a different look at the Brazilian Jiu-Jitsu training model this time around. We put out a pool to see what BJJ practitioners have to say is their motivation for training, and we release a great discussion by an up-and-coming athlete turned coach in Alex Ecklin as he discusses his unique approach to running his own gym. We hope to be as of some help for school owners and professors when we analyze the data we collected through our pool, and also, through Professor Ecklin’ background. Our pool received the input of 120 BJJ practitioners, spread out throughout the country. 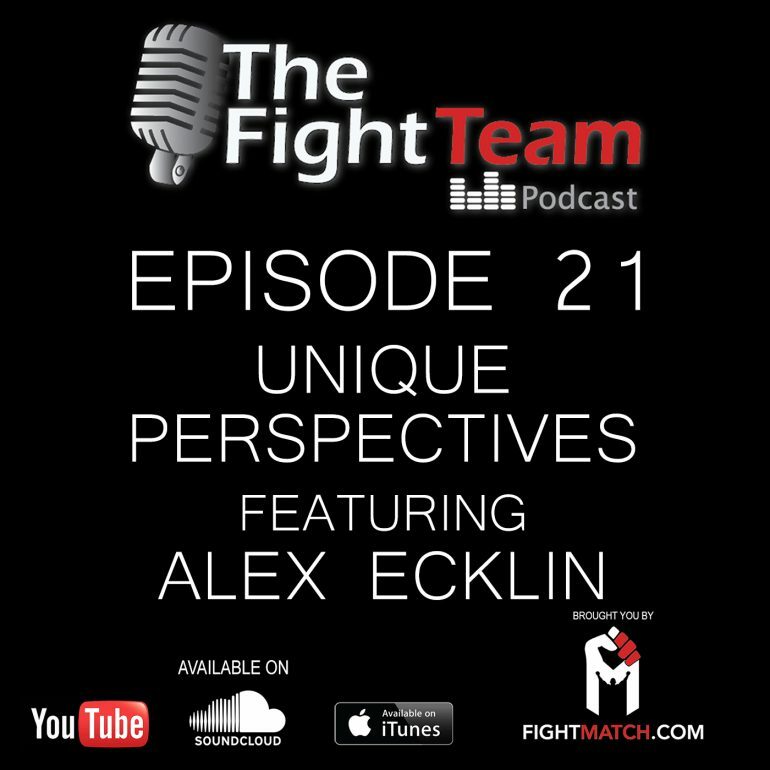 The interview with Professor Alex Ecklin can be heard or watched after the 1hour mark in this podcast. Quick Note: We have started the podcast in a unique way also. Catch us discussing some ideas during our pre-recording time.